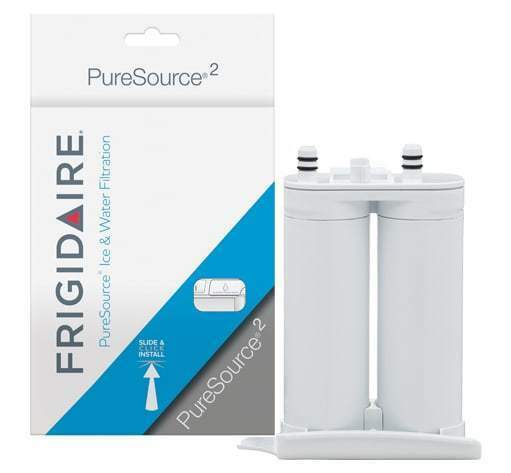 The Frigidaire WF2CB Ice/Water Filtration System fits Frigidaire, Electrolux, and Kenmore refrigerators with a slide-out filter cartridge located in the front of the refrigerator compartment. 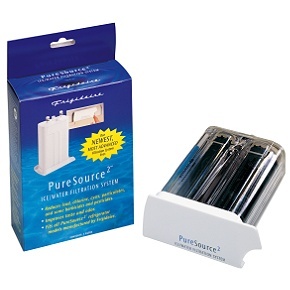 The WF2CB Water Filter fits all Puresource2 refrigerator models manufactured by Frigidaire. Easy to replace, quick to recharge, lasts a long time. Does its job well. This Filter provides good tasting water all the time. The product cost may be a bit high but you get what you pay for with this filter. Will buy again from this supplier. Use as primary water source for drinking. Last one leaked. Hope this one lasts longer. A: It is the one my fridge calls for. 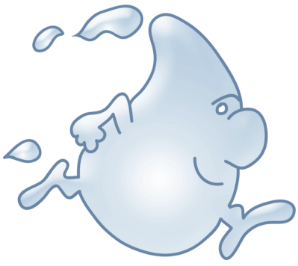 A: Have used WaterFiltersFast to replace the water filter on my fridge for the past 8 years. Great products & delivered fast! 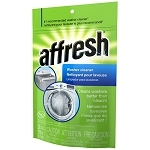 A: I needed this item and the price was the lowest I found. I also saw good reviews on this item from this store. Q: We bought a new filter and it does not seem to snap into place and keeps popping out. It's the same filter part number that we purchased before however this just doesn't stay in. What can the problem be? A: Try these troubleshooting tips: Ensure the face plate is fully snapped onto the water filter. Place cartridge on a hard, flat surface, with the faceplate lip down. Press down firmly on the filter to make sure it is fully seated in the faceplate. Turn filter cartridge over and inspect to make sure there are no gaps under the tabs. Use sufficient pressure with the heel of the hand when pressing the water filter into place in the refrigerator.